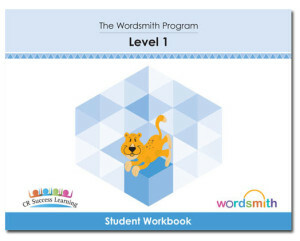 An innovative word study program that gives students multiple opportunities to learn spelling patterns through sorting, reading in context, writing, vocabulary practice and grammar instruction. Consistent spelling patterns, based on the 25 phonetic concepts in Foundations, are explored and practiced. 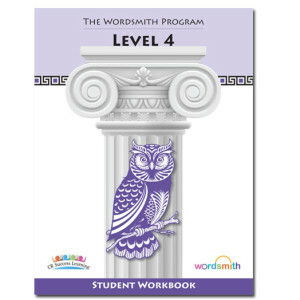 Emphasis is placed on application to new words for reading and writing purposes. 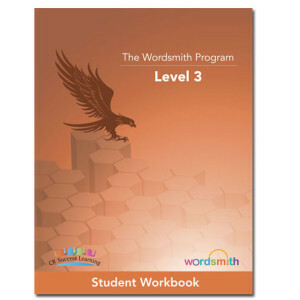 Wordsmith integrates phonological, phonetic, and morphological approaches into a seamless word study program. 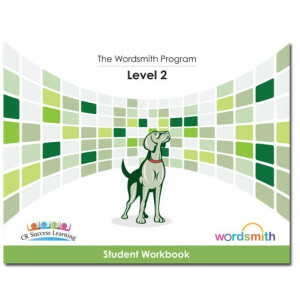 Words are selected from high frequency word lists and for writing utility. Each lesson builds on the knowledge of the previous lessons, with inquiry-based instruction and authentic tasks. Our activities have a unique open-ended design to challenge all students. © 2019 CR Success Learning.